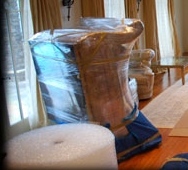 ABC Moorpark Movers are fully bonded and insured. Our goal is to keep attention to detail. They make sure customer satisfaction is number one priority. Here at ABC Moorpark Movers we separate ourselves from our competition by providing our customers with lowest rates, while providing five star services. From very beginning when customer is making a reservation until the last box is unloaded and unpacked our professional movers and office staff is at your disposal. We keep free lines of communication regardless of how late at night or the day of the week. Our drivers are assisting customers 24 hours a day, 7 days a week, 365 days per year. 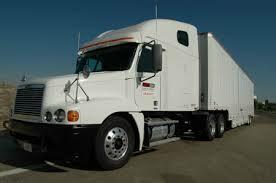 We take no holiday vacations if our customer needs prompt attention and immediate relocation. Please call us NOW! We are ready to give you a FREE estimate, using state of the art software to get you lowest rates and proper estimation of the size of your move. Car, boat transportation (we can refer to a qualified company). ABC Moorpar Movers have the "know how", they know all ins and outs of the moving process. 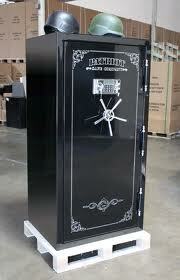 They possess the necessary set of skills to competently pack, ship and unload your most prized possessions. Let them be at your service because you need to concentrate on taking inventory of your property in order to assess what can be discarded and what cannot be left behind. Choosing professional movers for your local or long distance moves are the safe, sane and in the long run, the most economical choice. other fragile or large hard to handle items. ABC Moorpark Movers provide services that allow you to take care of your usual duties not being distracted by tedium of moving, as the moving duties are now handled by our company professionals.